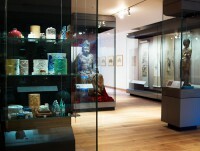 A display to commemorate the contribution of former Keeper of the Eastern Art Department to the Ashmolean. 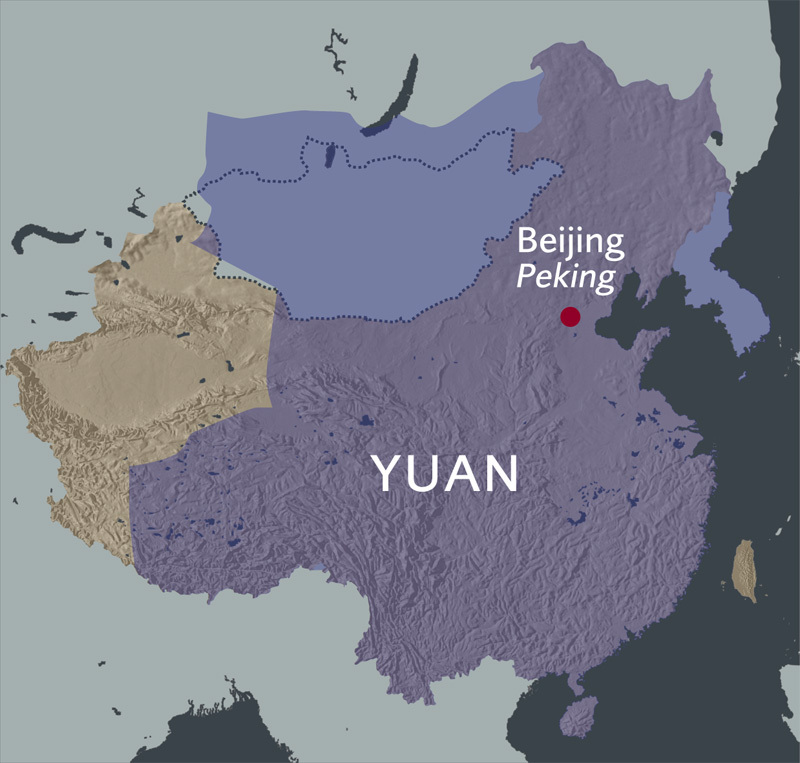 China is the size of a continent, and its national borders and ethnic composition have not always been the same as they are today. 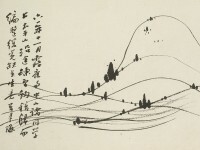 A single writing system gave a degree of cultural unity, enabling communication across time and distance. By the Song dynasty (AD 960-1279) the civil service exams opened positions of power to those beyond the ruling elite. Further change came with innovations in navigation, agriculture, mining and particularly printing, and through developments in political thought. Changes in the economy led to more widespread prosperity and greater social mobility. 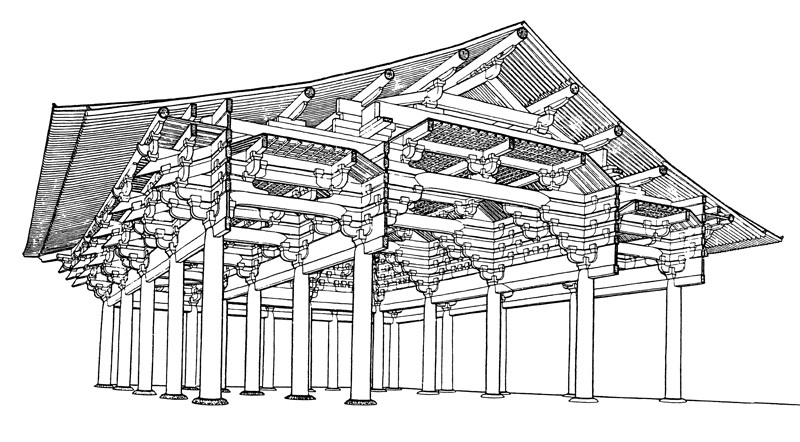 China during the Song Dynasty (AD 960-1279). 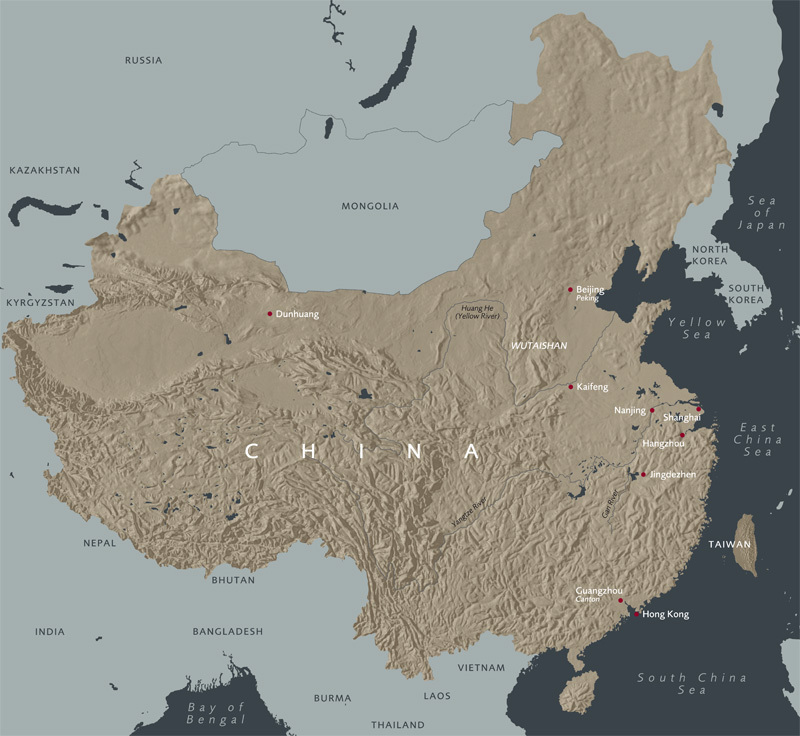 China during the Yuan Dynasty (1279-1368). 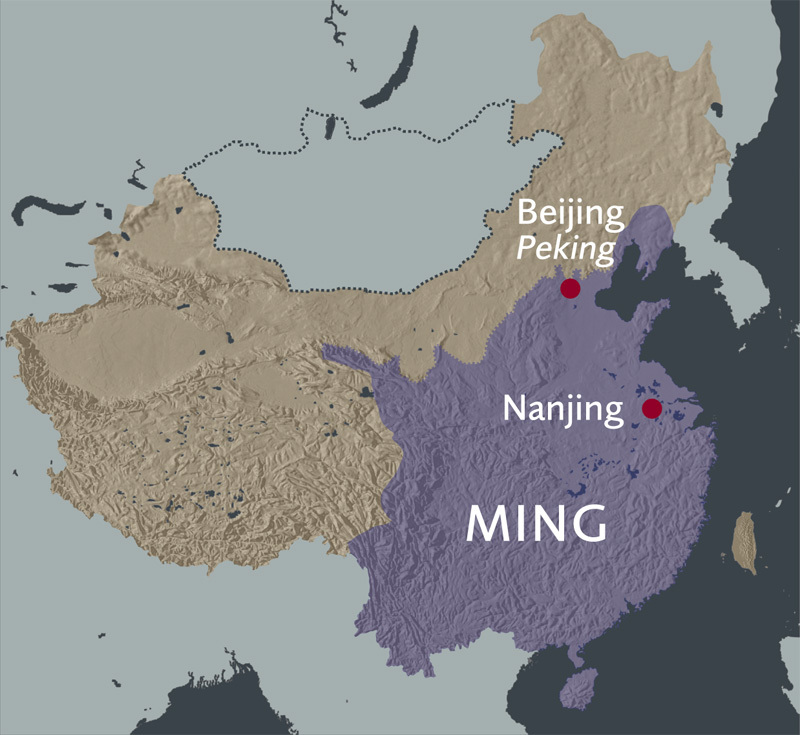 China during the Ming Dynasty (1368-1644). 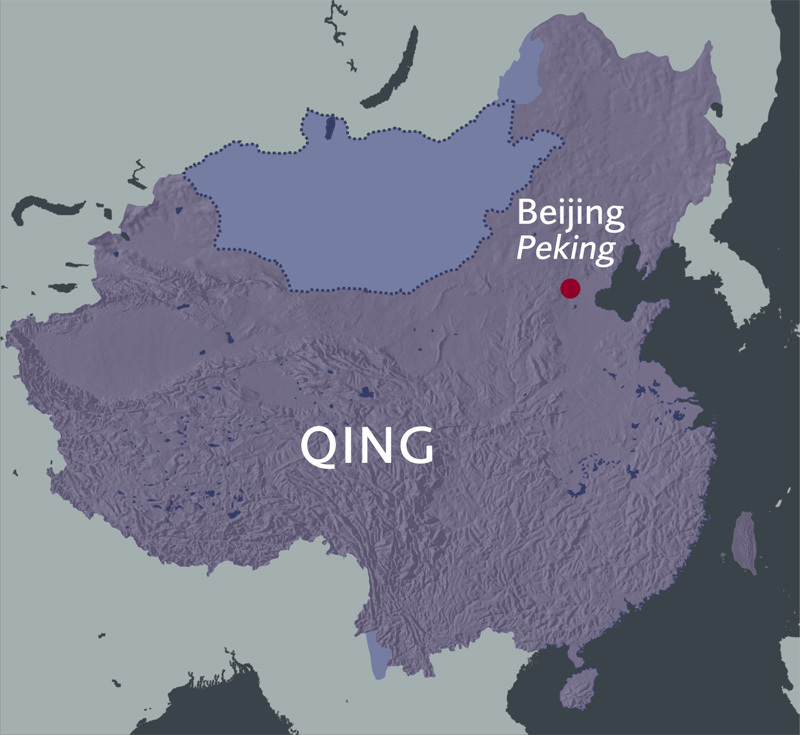 China during the Qing Dynasty (1644-1911). 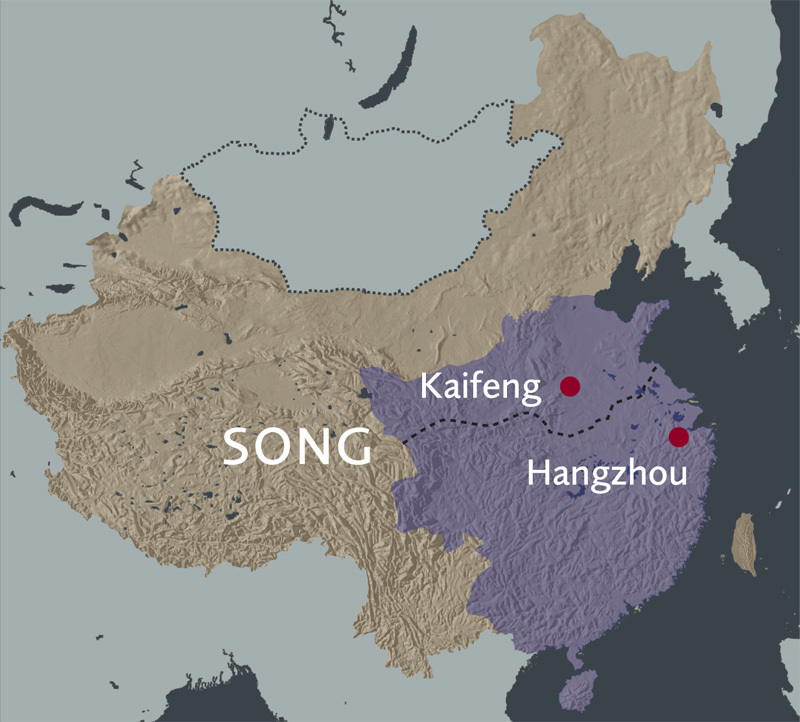 These Song dynasty transformations laid a foundation for culture and society over the next millennium. They influenced later scholars, collectors and consumers in ways that can be seen in many of the objects displayed in this gallery. 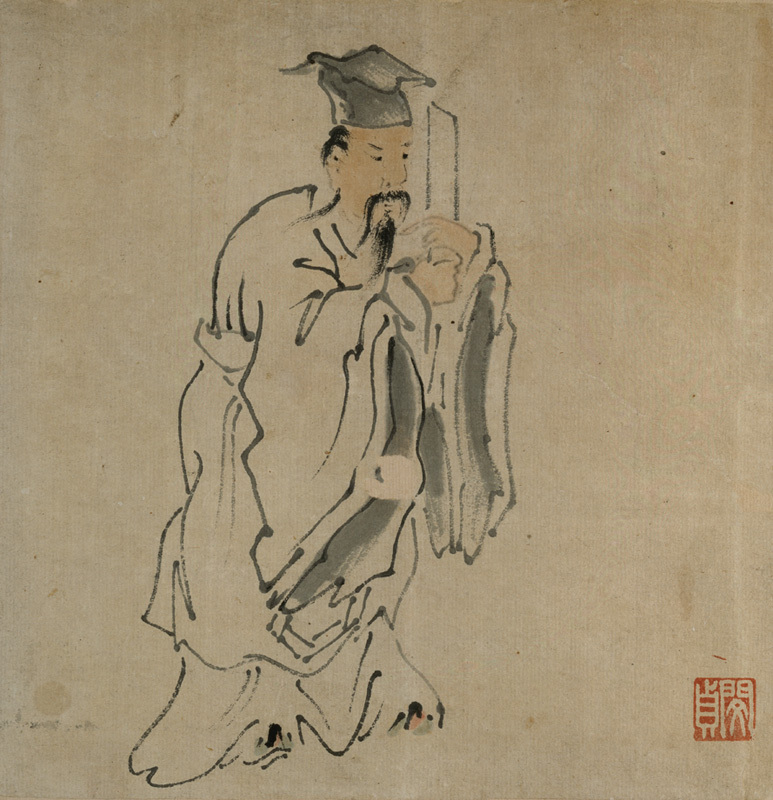 Scholar Official, 1775, Hubei province, by Min Zhen (1730-after 1788) (Museum no: EA1964.233.8). 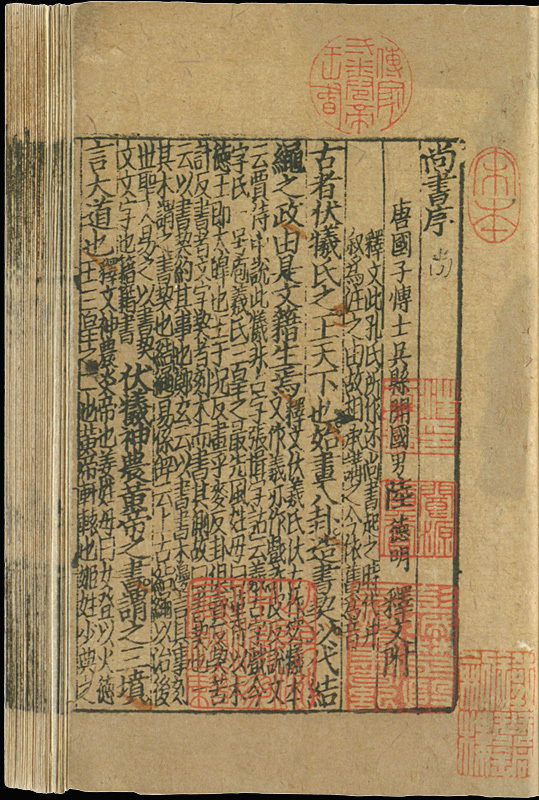 Page from a Song Dynasty exam text (printed in small format for convenient study). 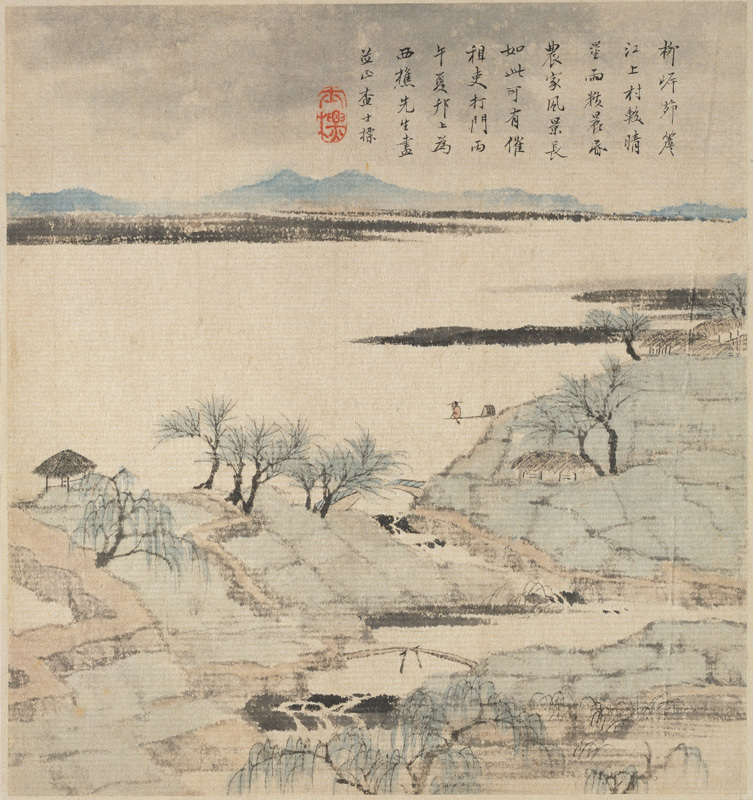 River Landscape, 1966, China, by Zha Shibiao (1615-1698) (Museum no: EA1980.142).